ARE YOUR MEDICAL SYMPTOMS IMPACTING YOUR LIFE OR RELATIONSHIP? IS A HEALTH PROBLEM PLAYING ON YOUR MIND? Dr Christian is re-opening the doors of his state of the art clinic offering consultations, counselling and specialist treatment. Please note, all applicants must be aged 18+ with the exception of parents applying on behalf of their teenage children (aged 13-19 years old). Parents must seek permission from their child before applying on their behalf.  Firecracker would like to keep a hold of your email application for 12 months to also be considered for future series and similar medical shows which Firecracker may produce during this time. 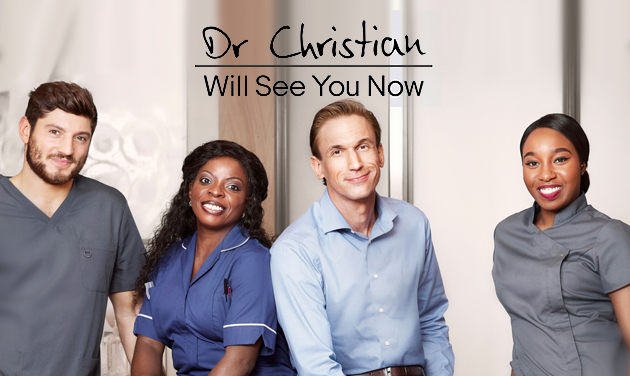 If you would prefer not to have your details held beyond the casting process for Series 3 of Dr Christian Will See You Now, please email us on this address to let us know.